Elandon Roberts and Cassius Marsh both got starts in Hightower's stead (Marsh will likely come off the field in nickel situations). While he's out this week, the former first-round pick should most likely be able to play next week when Cam Newton's Panthers come to town. 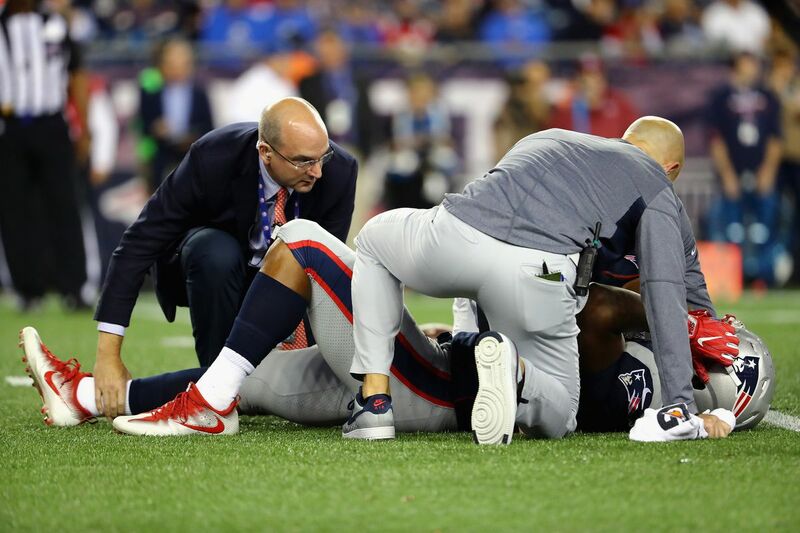 In addition to losing Hightower, the Patriots also scratched Eric Rowe with a groin injury suffered against the Saints. He got the start last week over Malcolm Butler, but will be unavailable as well this week. There were few indications out of practice that Rowe's injury would keep him out of the game--he participated for most of the week, even if in limited capacities--and was listed as questionable for the game. With any luck, he should be able to get back into the game against the Panthers as well.